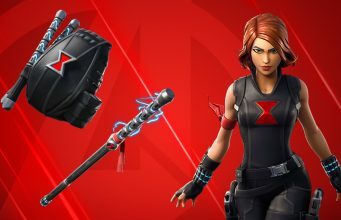 The Fortnite phenomenon continues to expand to new places: this time, in basketball. University of Maryland, Baltimore County (UMBC) college basketball team was the last, 16th, seed heading into their match up against the #1 seed, University of Virginia. This match was expected to be all in Virginia’s favor, until history was made: UMBC stunned everyone, taking down and eliminating Virginia 74-54 from March Madness. 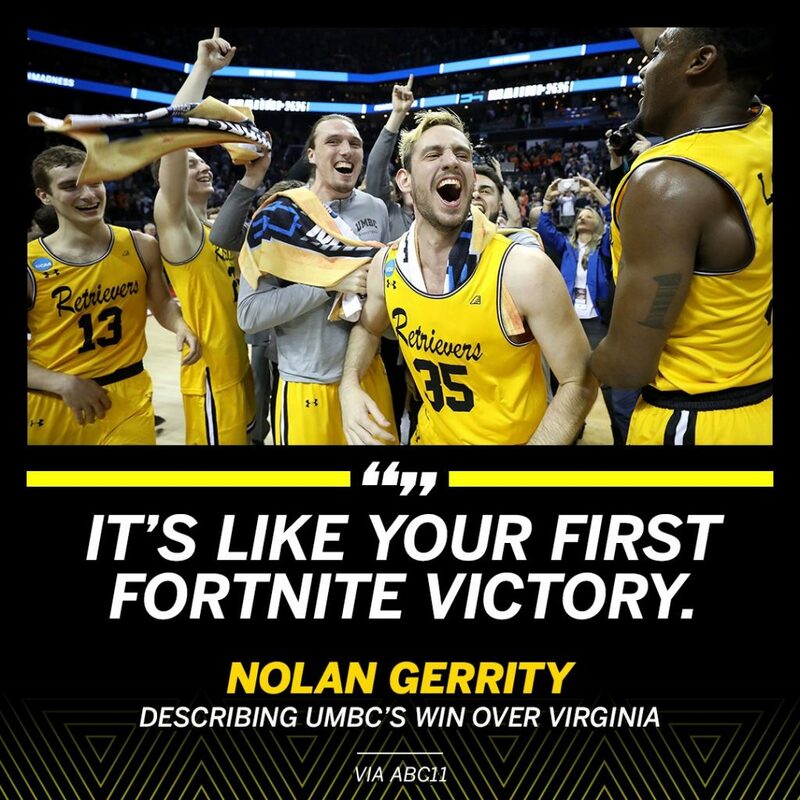 One of the players on UMBC, in an interview with ABC11, stated that defeating Virginia felt like winning Fortnite for the first time. “It’s like your first Fortnite victory,” he said.